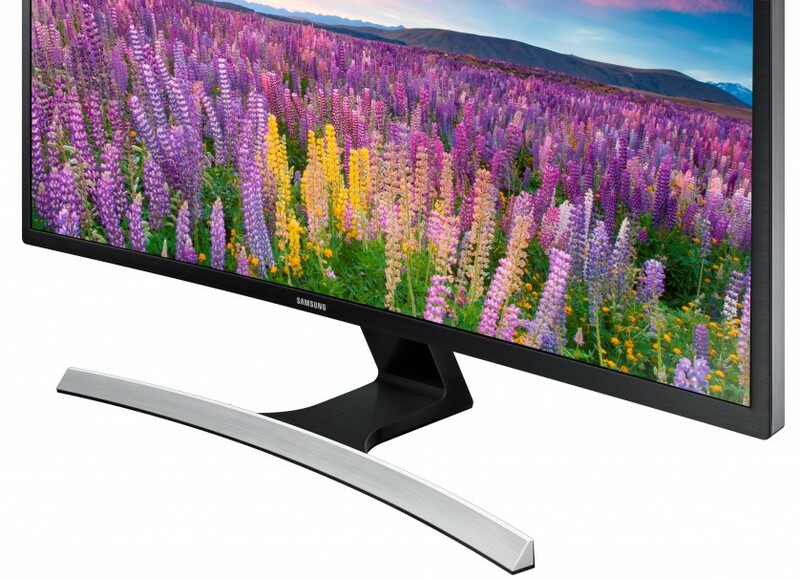 First announced back at CES 2015, Samsung will be shipping out its new line of curved monitors at the beginning of May. The new lineup features the 31.5-inch SE590C, the 27-inch SE591C, and 23.6 inch SE510C, which all have response times of 4ms and use VA LCD panels for deeper black levels. The largest, and most expensive monitor (with an RRP set at $600 US), the SE590C offers a 3000R radius curvature, a resolution of 1920×180, a 5,000:1 contrast ratio, and a typical brightness level of 350cd/m2. The 27-inch SE591C (RRP $400 US) features a 4000R radius curvature, 1080p picture, a 3,000:1 contrast ratio, and a typical brightness level of 350cd/m2. The 23.5-inch SE510C, the entry-level model for the series, also offers a 4000R radius curvature, 1080p picture, and a 3,000:1 contrast ratio, but has a lower typical brightness level of 250cd/m2. Click here for more Professional Display articles.